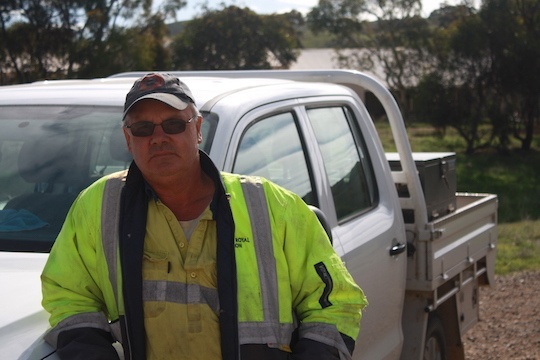 Chris has lived and worked in Burra all of his life. As our hands on Feedlot Manager he coordinates the day to day aspects required to ensure the health and welfare of our livestock within the facility. Chris is passionate about Princess Royal Station’s feedlot facility. His work ethic, attitude and dedication ensures that the feedlot strives onward and forward, proving a stable and essential asset to the locally economy.